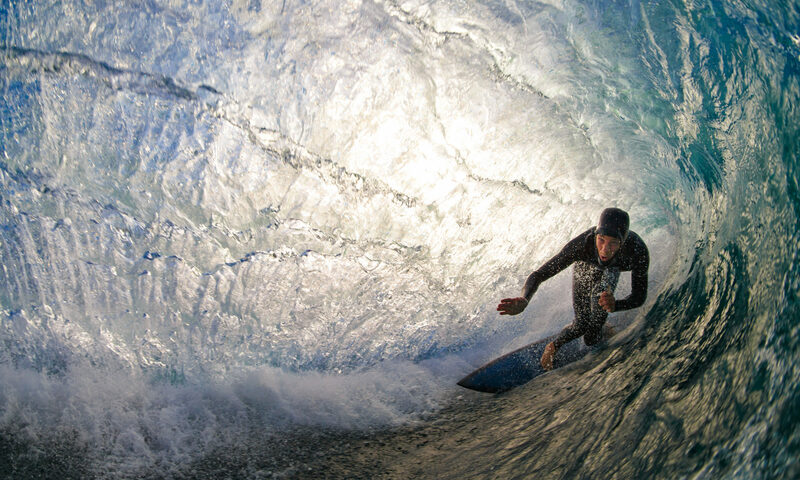 San Diego surfing photography and cycling photography by journalist and photographer Mark Johnson. Established in 1988, we take assignments locally and worldwide. We also do personal surf photo sessions. 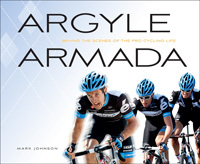 Our books include a history of doping in sports and a year traveling the globe with the Garmin pro cycling team. Our clients range from Microsoft to the The Wall Street Journal, Surfer magazine to The Washington Post. We also shoot a lot in our north San Diego neighborhood. Mark Johnson is an experienced journalist and public speaker who regularly lectures on doping in sport and society, the pro cycling business, and cycling and surf photography techniques. Need a keynote speaker? Let us know. Photography and journalism with a focus on surfing and cycling. We accept writing and photo assignments in the San Diego area and worldwide. Our pro cycling work has taken us from the Tour of California to Paris-Roubaix, local cycling sportifs to the Tour de France. As journalists, we specialize on the history of doping in sports, pro cycling, and the business side of international cycling. Contact us for pricing or questions about our services. To inquire about our rates and how to benefit from our services, contact us.